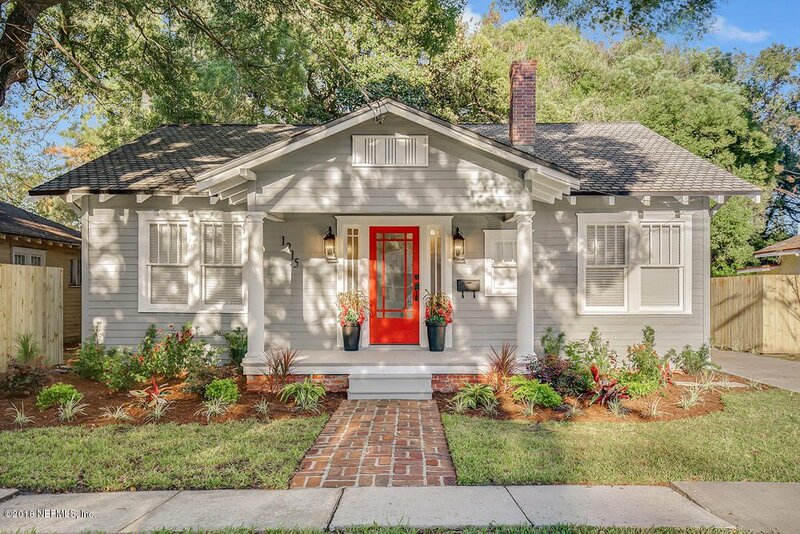 This completely renovated 1925 Avondale charmer will capture the hearts of your buyers. Gorgeous designer touches and upgrades complement the home's coveted historic elements. Original hardwood flooring has been refinished to its original glory, all windows completely refurbished, new custom gourmet kitchen with granite countertops, marble flooring, new GE stainless steel appliance package with gas range, subway tile back splash and barn door! The bathroom is also custom designed to include new double vanity, marble mosaic floor, marble shower surround and seamless shower door. 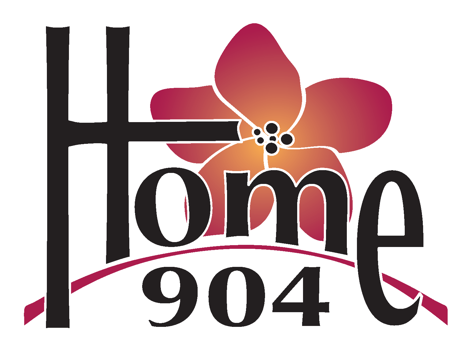 The home has new paint inside and out, new upgraded millwork throughout the interior, new doors and all new hardware, and new designer lighting package. Beautiful new deck on the back for entertaining and super cute matching storage "cottage" with pergola. Huge additional storage area provided in the attic with new drop stairs. Large back yard has new privacy fencing with gate, and all new landscaping adorns the front yard. The home has new HVAC system with new Nest thermostat, newer roof, and upgraded Bosch gas tankless water heater. Listing courtesy of PREMIER HOMES REALTY INC. Selling Office: COLDWELL BANKER VANGUARD REALTY.